I cannot wait to use this recipe this week! It's always a favorite, super yummy and lovely to come home to the smell of! 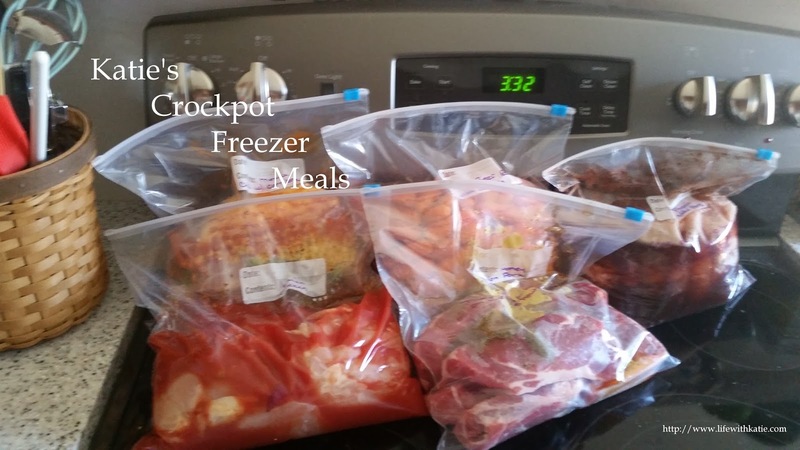 Use a 6 quart crockpot. In a small bowl, combine the salt and cumin. Rub mixture all over the pork, then place into the slow cooker. Add whole garlic cloves. Squeeze on the citrus, and pour the beef broth evenly over the top. Cook on low for 8-10 hours, or until the pork shreds quite easily with a fork. Shred meat fully and serve on warmed corn tortillas with desired toppings.